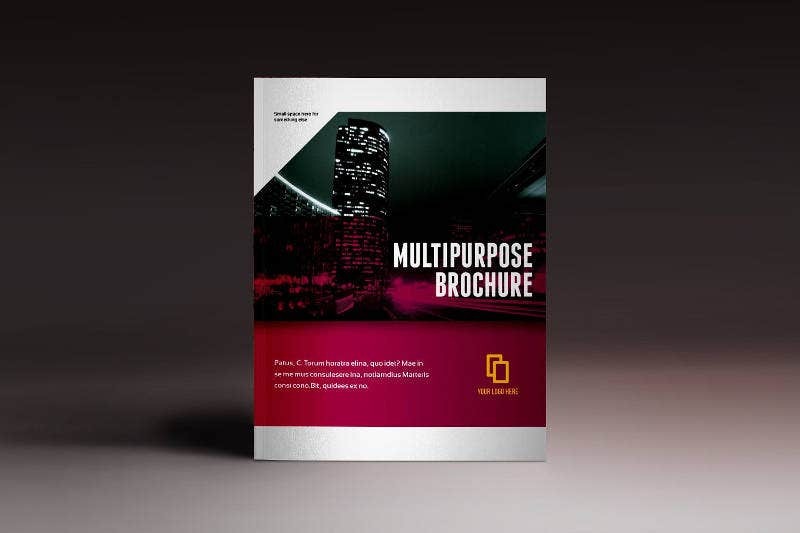 Brochure design requires not only a high level of professionalism in the field of graphic design but also the ability to use multiple publications. It all begins with work on the concept, structure, and competent distribution of text and graphic information in the format of publication. 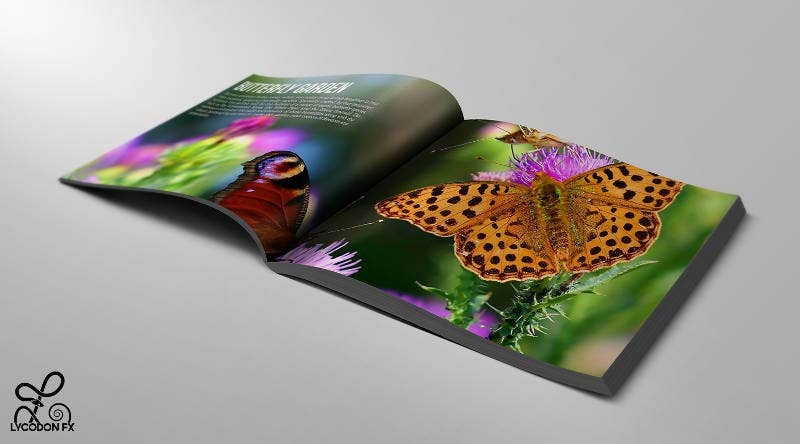 In fact, brochure designing demands the involvement artist, photographer, designer, proofreader, and other specialists as well. 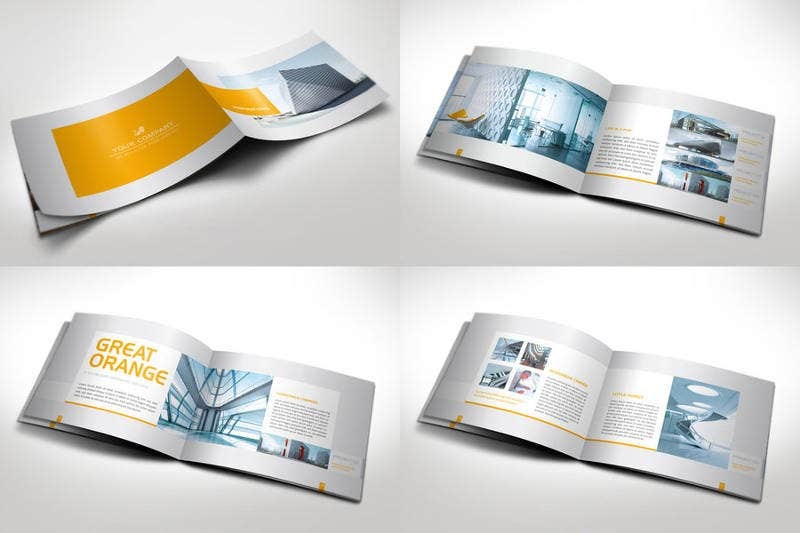 Though Brochure designing is based on a logical and clear system of information distribution, it always considered impeccable. 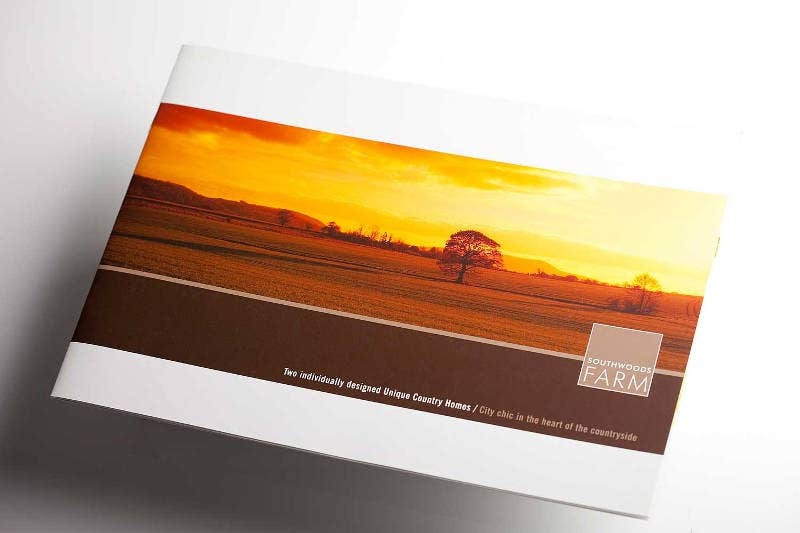 The artist admitted that they were commissioned to design and print a property Marketing brochure for a range of new and converted barns in Essex. 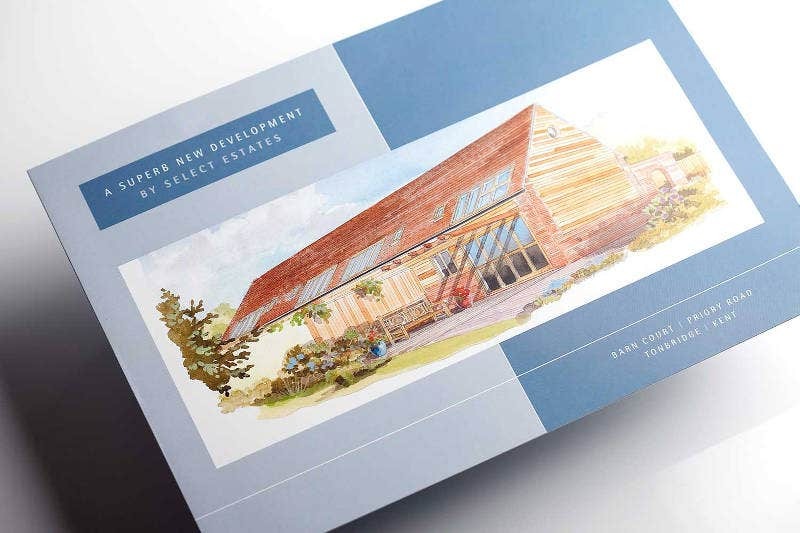 He also added that due to the sensitive nature of the development, the client suggested watercolor artist impressions. 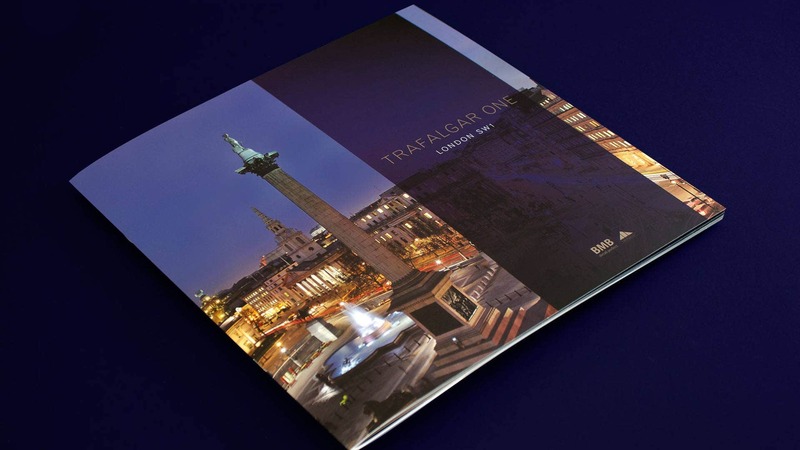 Here the designer admitted that this design is for Trafalgar One, a property development in Trafalgar Square, London. 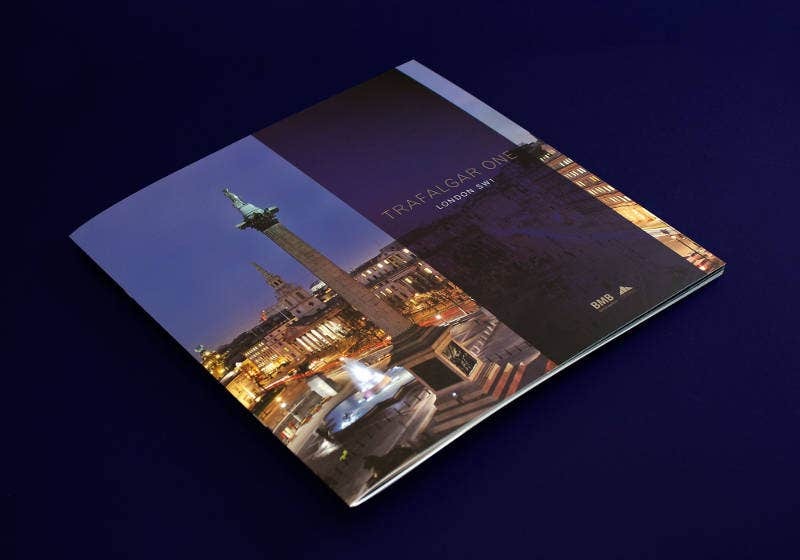 According to him, it is a ready-to-order development of four high-specified contemporary apartments in Trafalgar Square. 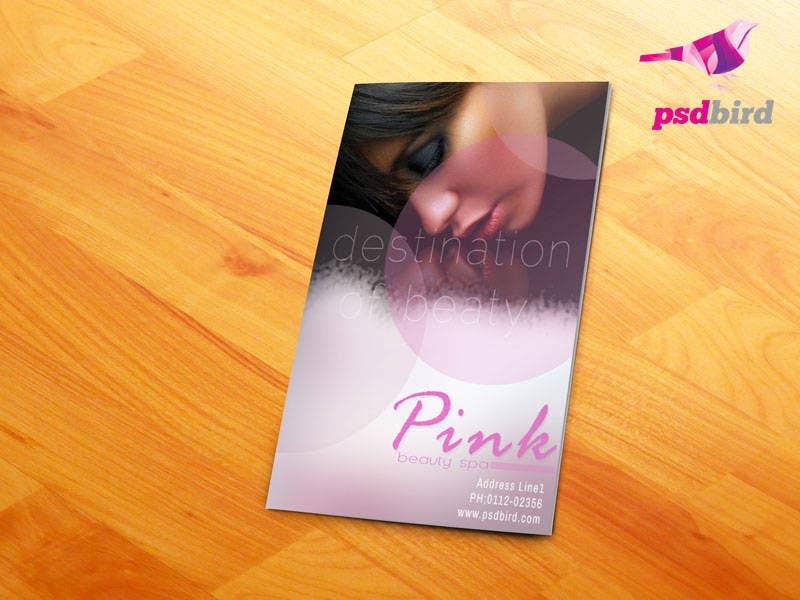 This Beauty Salon PSD Brochure is an absolutely free resource and can be used for Business cards, flyers, icon sets, backgrounds, etc; It is 100% free for commercial use. 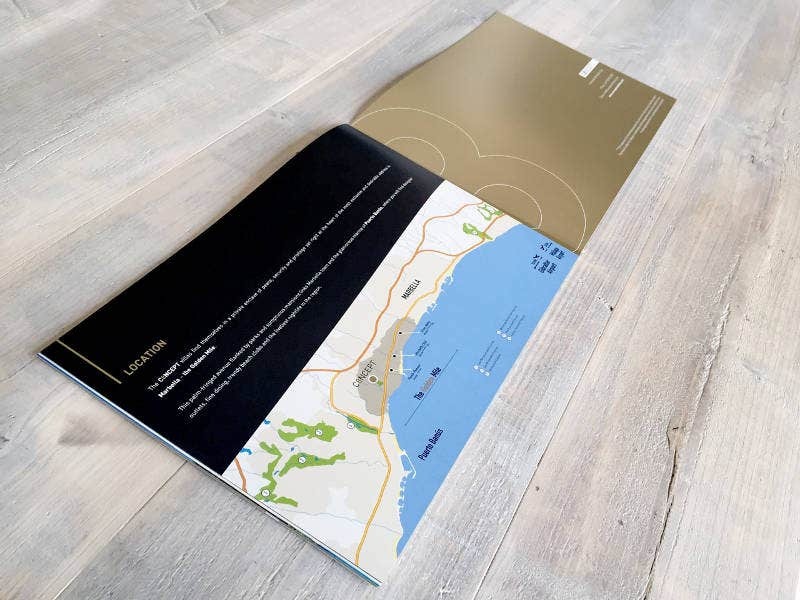 Here Charles Robert Studios has come up with a beautiful case bound brochure for a new development in Berkshire. This conversion is targeted at the ‘super-prime’ house market. 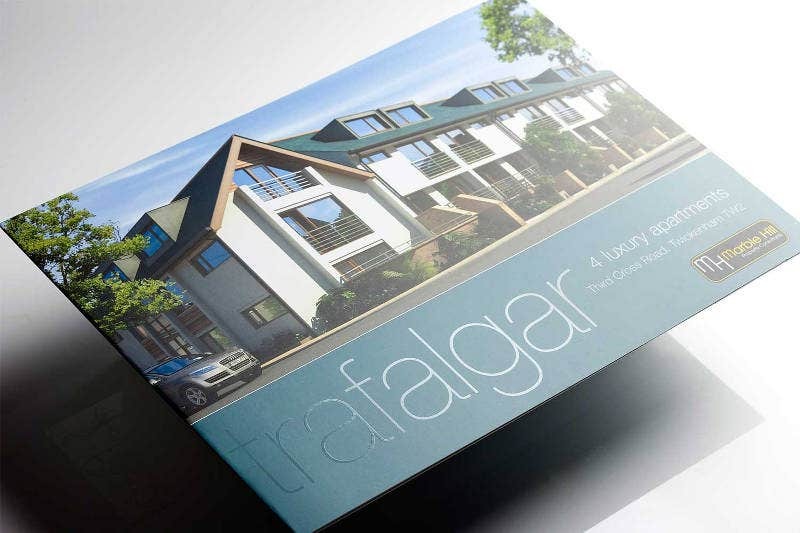 The designer admitted that they need a marketing solution to reflect the quality of the development. 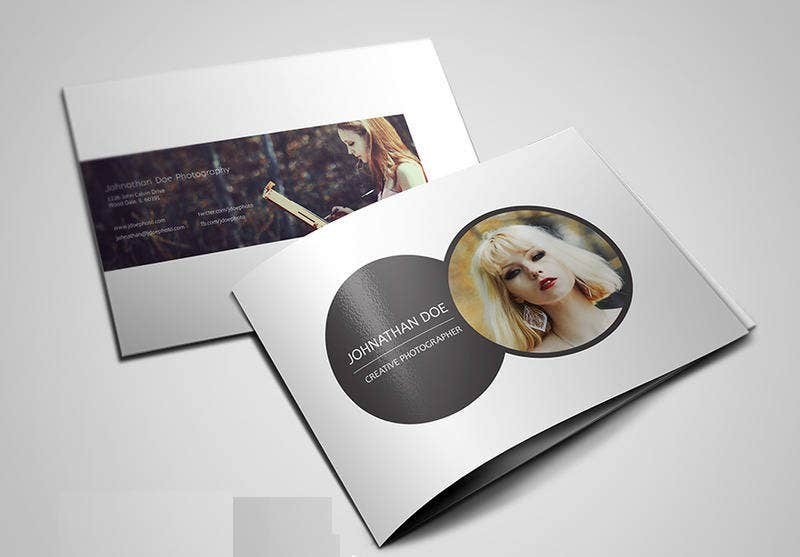 This Catalog Luxury Brochure is an excellent Brochure Design that looks really cool with an image to display on it. 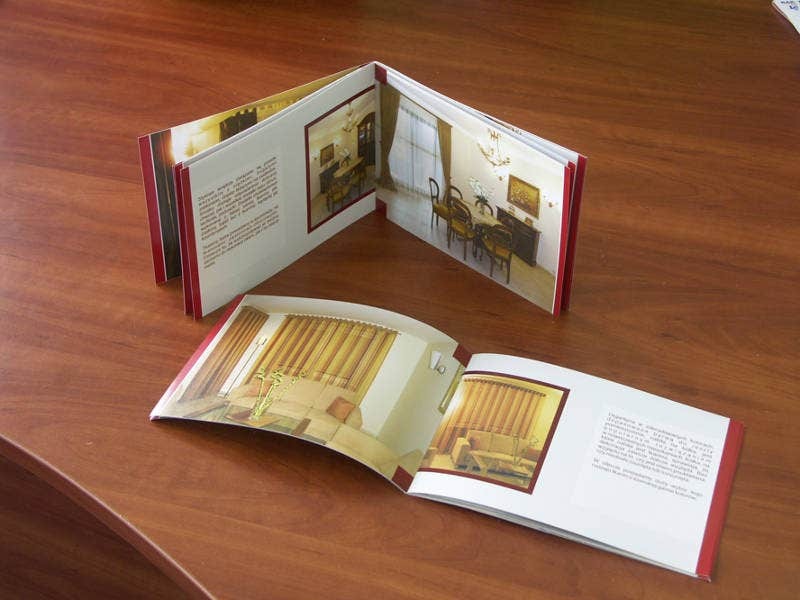 The clean and neat layout is its main asset. 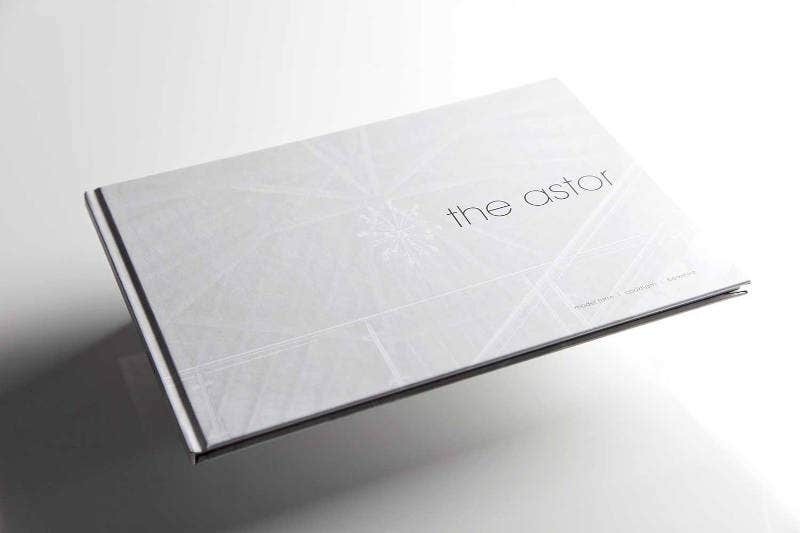 This Creative Brochure Design promotes luxury environmental products to high-end architects. 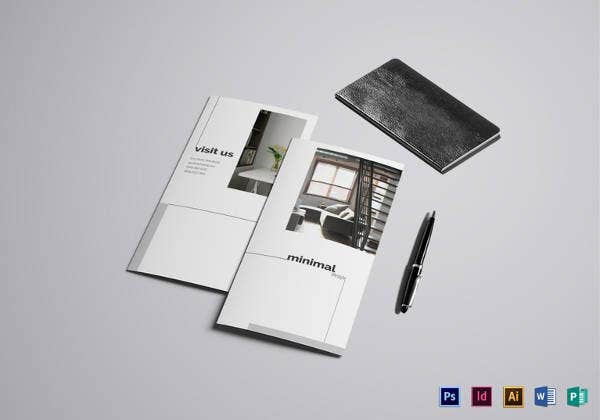 The designer said that by including the key aspects of the product, they designed the minimal, luxurious, and creative brochure design. 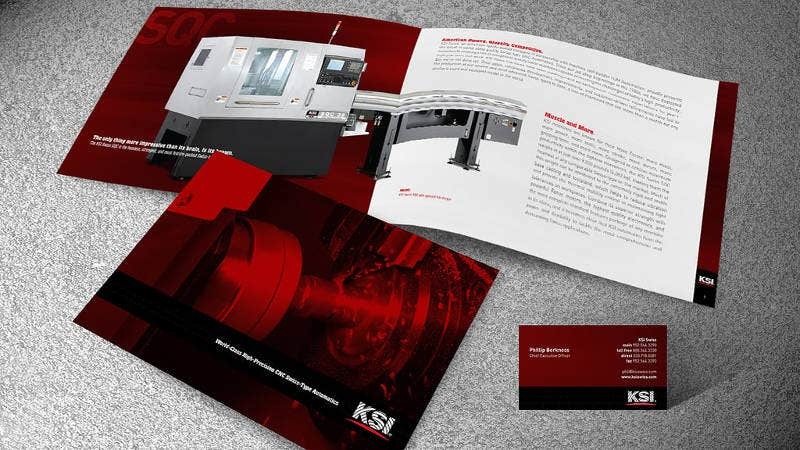 When working on Brochure design, we always use our experience and knowledge of the latest innovations in the market along with printing possibilities. Look at this. 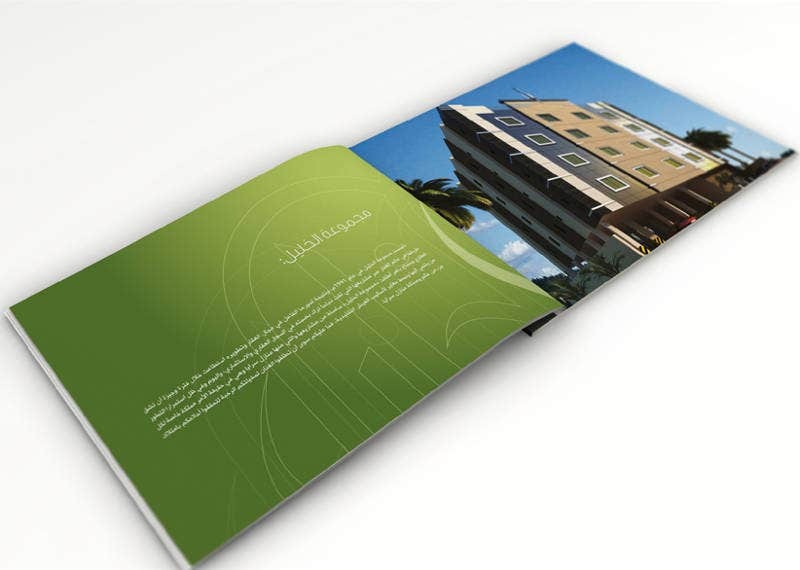 This Beautiful Luxury Brochure for Villas reaches the goal of dealing with the customers. 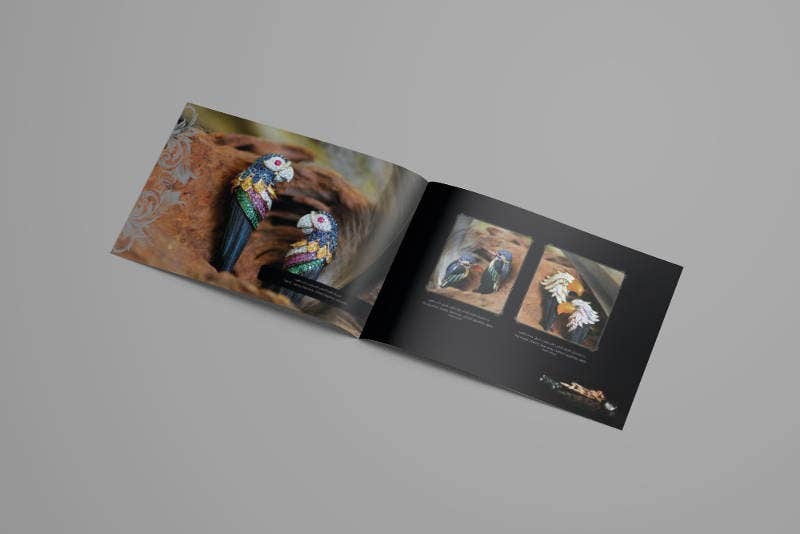 A success of marketing communications. 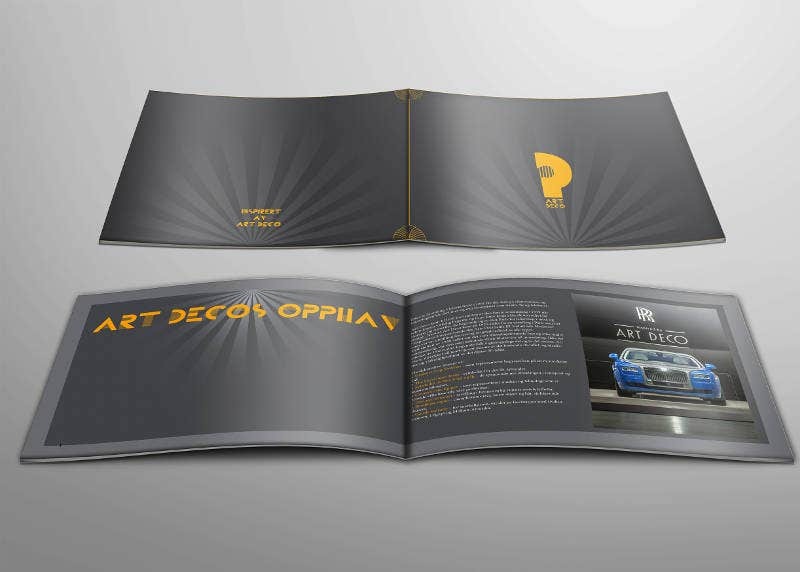 The designer admitted that he designed this for a school project. He searched for designs online. But in vain. Finally, he came up with this. It is now free for your individual use. 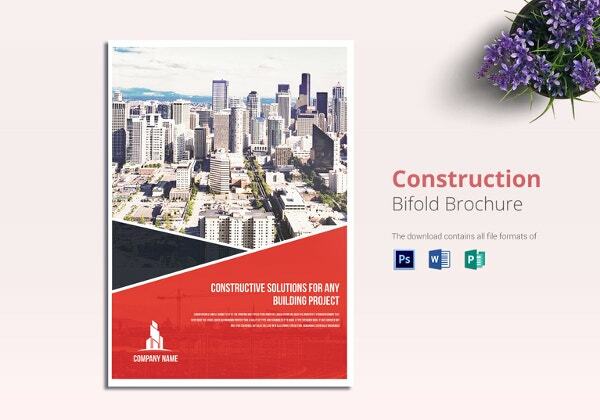 This can be used for real estate projects as well as for customers from other marketing segments. 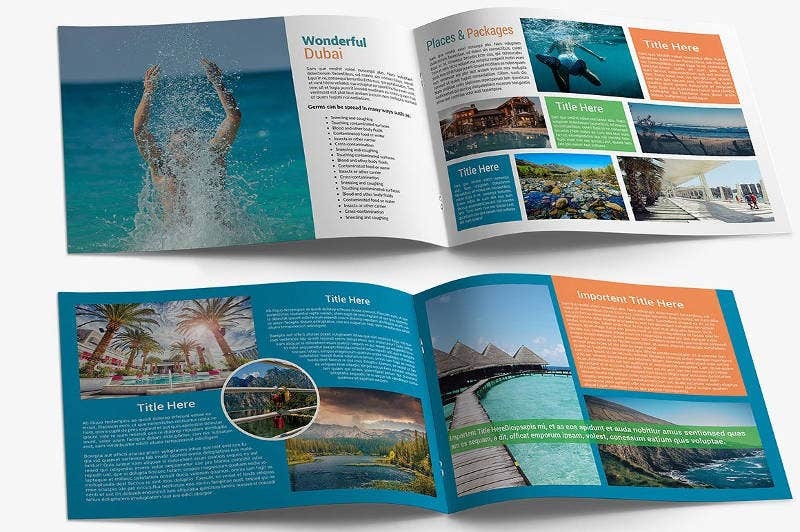 Gain unique experience in developing brochures and be ready to apply your knowledge and greater creativity to work on your order. 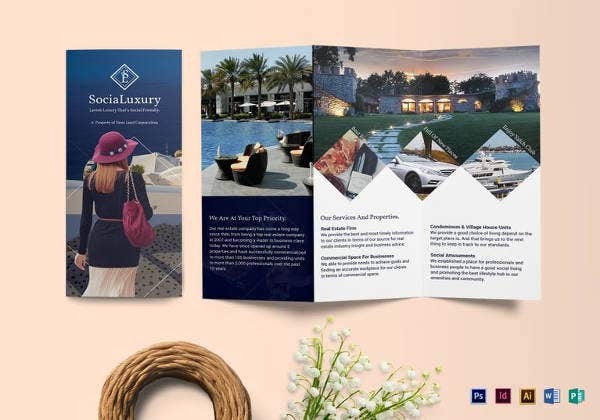 This Graphic Design Luxury Brochure can be your Hotel Brochure Template. This written piece is fantabulous. Isn’t it? Replace your advertising style with this now. 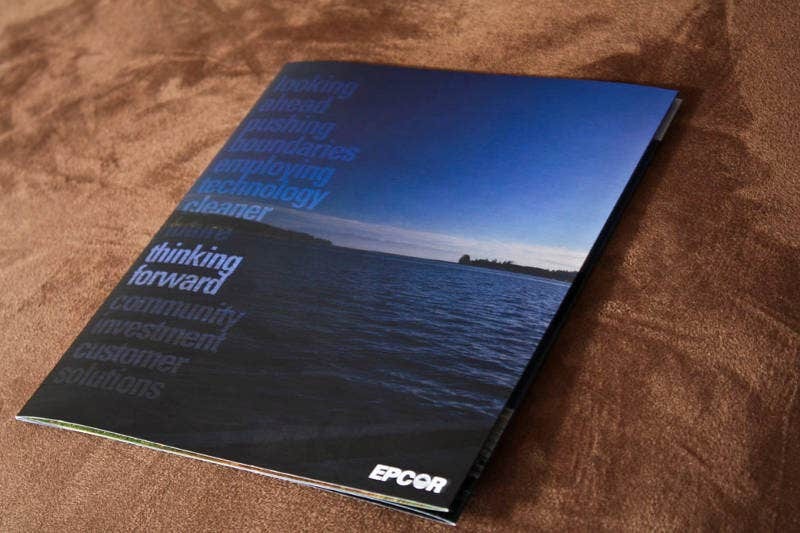 It defines a new view of your brand. 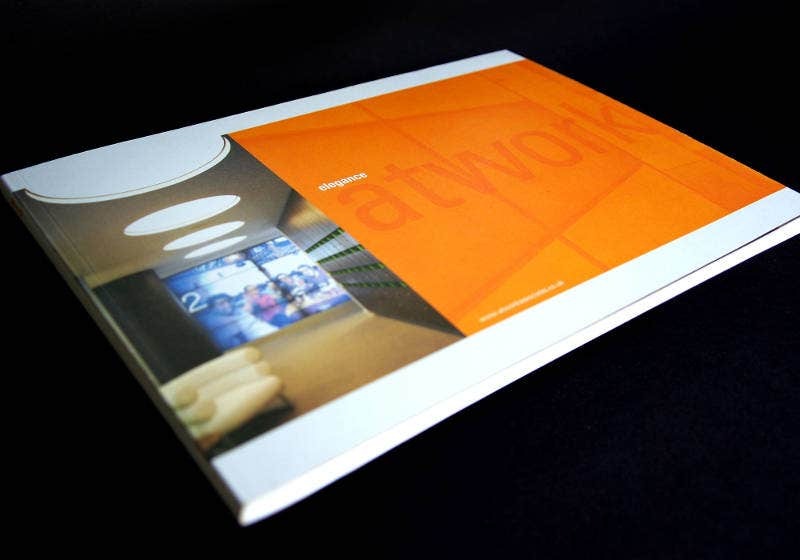 The above samples create a visual and tactile volume. They are designed for ambitious projects. They create an inexhaustible purse. 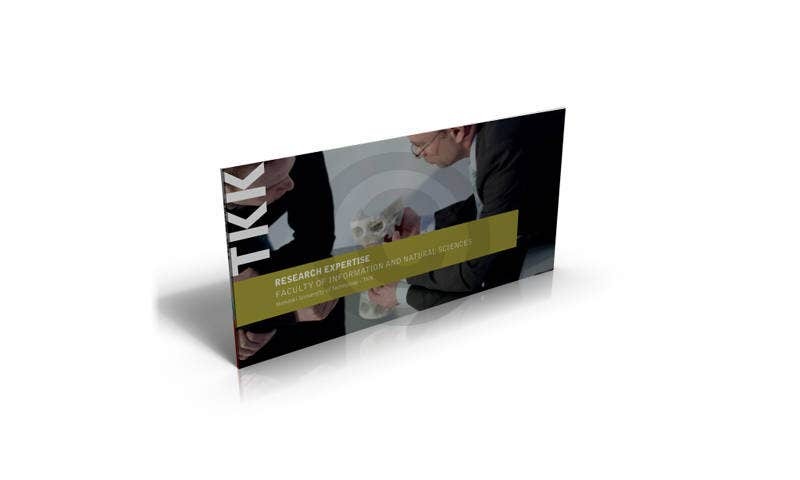 In this modern world, visual contact gains great importance. 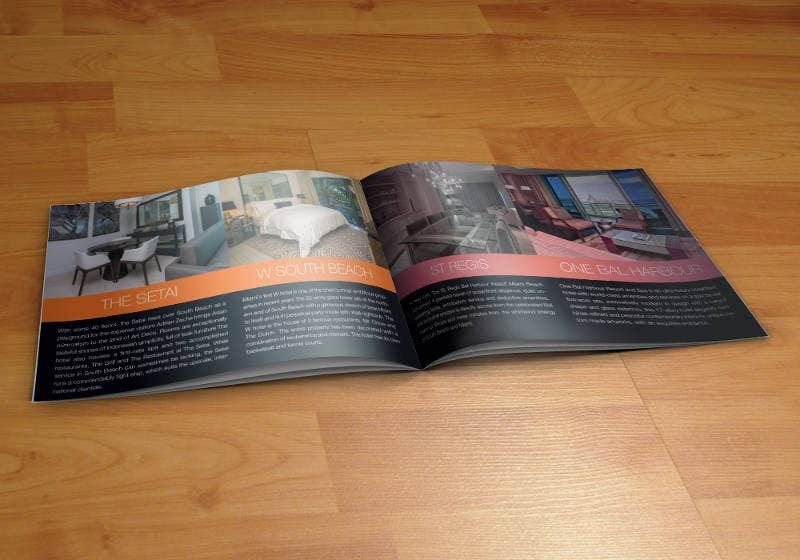 They offer you the choice of several concepts. View them at your convenience. 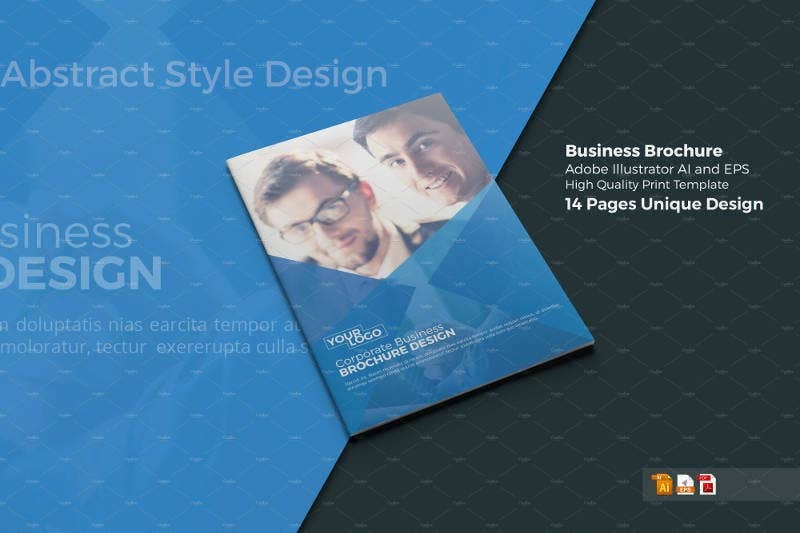 Forget about the price of designs. Most of them are free for individual use.